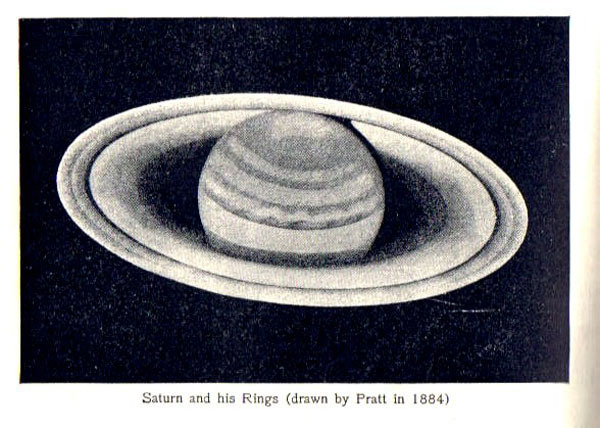 of Saturn’s rings in the 10 years between sketches. Immortal Fire Within – The Life and Work of Edward Emerson Barnard. Frank, I too love these historic sketches thanks for sharing. You are quite right about the Barnard biography “The Immortal Fire Within” it is an incredible read and well worth the not inconsiderable expense to any astronomer with an ounce of romance in their heart.